Thank you to the Community Initiatives Fund for making it possible for us to bring in behavior coach, Colleen Easton to present COPE 2 Thrive to our Grades 2-5 students. The students learned about positive thinking and about how their thoughts impact their feelings, which in turn affect their behavior. They learned about coping with stress and dealing with emotions in a healthy way. The students loved the course and were sad to see the six weeks come to an end. ​The Lumsden High School (LHS) Senior girls basketball team had a very strong 2018-19 season ending with a successful weekend at Hoopla in Saskatoon. After defeating Unity 56-48 on Friday afternoon , they moved on to the gold medal game against Caronport. In the gold medal game, the girls held their own against Caronport, with a tie score of 37-37 at the half. In the end, they came up a bit short, losing 62-77. They came out with a silver medal, making their coach, Chris Exner, and manager, Tara Prystay Thiessen, very proud. Great job LHS Angels! 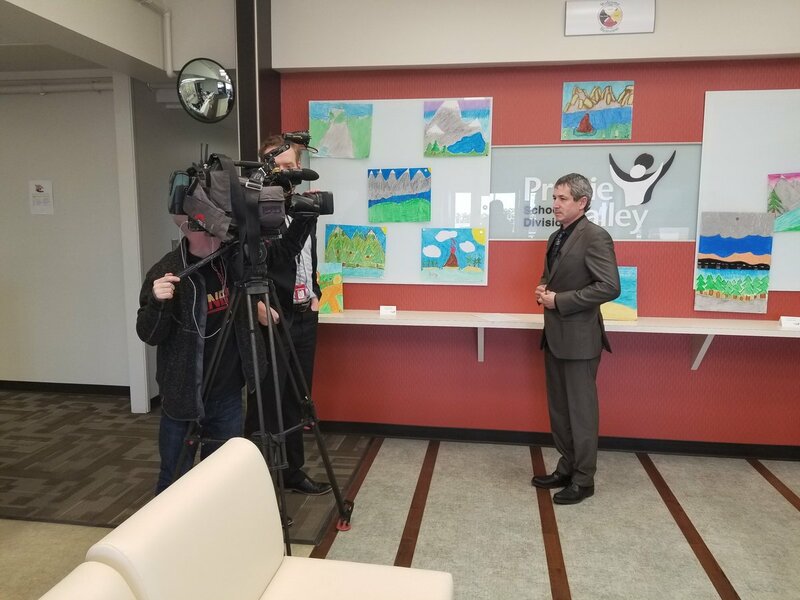 ​We were fortunate to have a visit from our Lieutenant Governor, His Honour, Tom Molloy at North Valley High School on Monday, March 25, 2019! 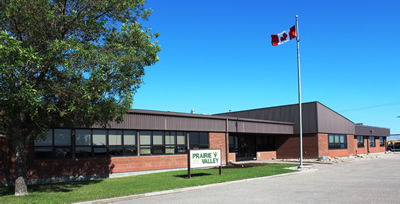 His Honour spent time in an assembly, touring the school, visiting with students and discussing his roles and duties. Our students had a lot of questions, and were able to have some one on one time. Thank you to Linden, for acting as 'Aide de Camp' and assisting with all formal protocol for the day! Learn to Drive a Bus!!! 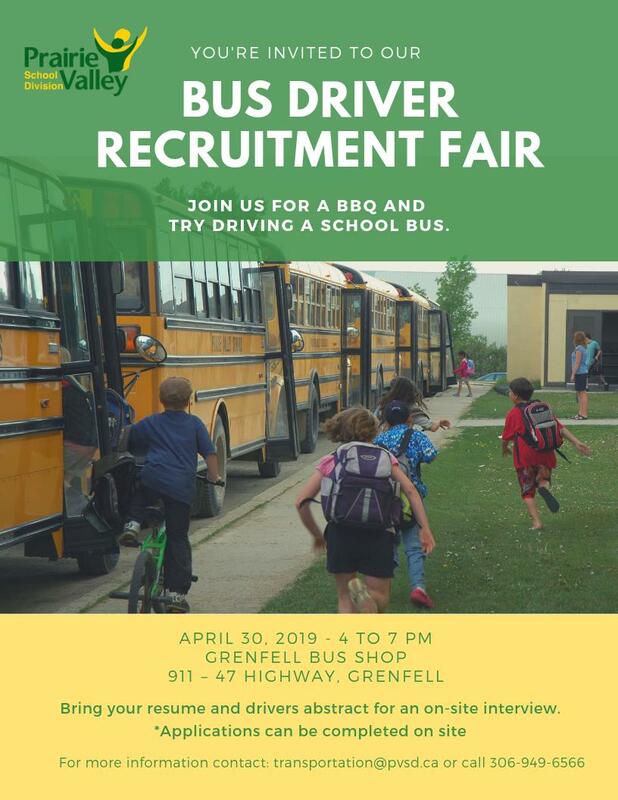 Join us for our Bus Driver Recruitment Fair, have a burger and learn to drive a school bus! Bring your resume and drivers abstract for an on-site interview.